It is a fact that exercise is very important, and if you are a regular attendant at the gym, you need to balance out your weight routines and cardio exercises. However, if you only concentrate on exercises, you will not achieve the desired results without using a good nutrition. A proper lifestyle needs good nutrition, and weightlifters know more about the role a good nutrition in achieving fitness goals. Exercises usually take a lot from the body, and with proper nutrition, your body gets the nutrition that is needed to fuel your muscles and repair them once the workout session is over; this is the major reason as to why a post workout meal is important. But what other reasons does a post workout nutrition have? When you go for exercises, your body usually burns a lot of calories, you take a lot of water and you also run out of amino acids and other body nutrients needed to protect and build muscle. This makes it important to replace lost nutrients after an exercise. It is important to hydrate after a workout and eat meals with lots of protein which is the basic building block of muscles. Proteins comprise of amino acids which are used to repair, and rebuild muscle cells for the body to function well. Protein is usually derived from seeds, nuts, eggs, dairy, and meat. Even though you can get natural protein from food, getting the right amount of protein for weightlifters is hard. Weightlifters require lots of proteins, more than two times the daily intake on most occasions. Since weightlifters can’t get this amount of protein from natural foods, they often turn to supplement their diets by using post workout supplements and protein powders. 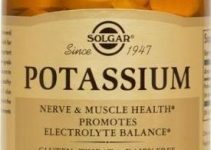 Let us look at the top 10 post workout supplement that weightlifters can use. 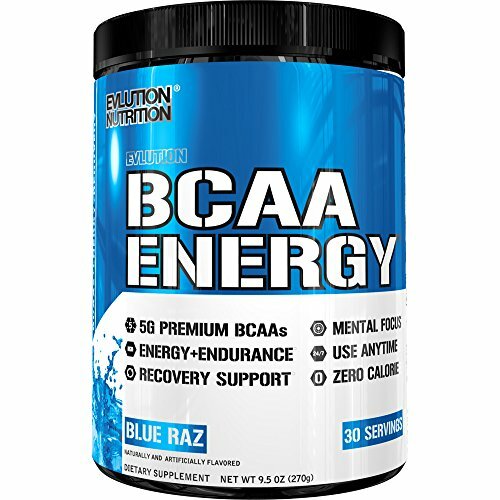 Athletes and fitness enthusiasts can use BCAA Energy because it is designed to increase your energy even after workouts. It also helps to speed up recovery and boost your performance even after spending 2 hours at the gym. Each serving is packed with 5g of a combined Taurine, Beta Alanine, and L-alanine to enhance recovery and increase your focus. 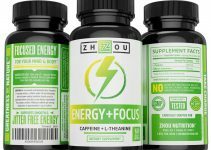 It also increases your focus and energy; the product also has natural antioxidants and energizers from Green tea and Green coffee. 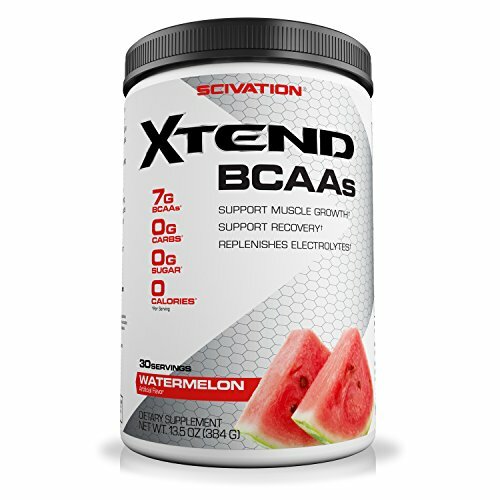 Since it is a dietary supplement, mix two scoops of BCAA Energy in about 10oz of water for recovery. Avoid using more than four total servings per day. Since it contains Beta-alanine and caffeine, Beta-Alanine can cause a tingling sensation on the skin, but it’s a normal feeling that fades away as you continue to use it. It is for workout enthusiasts who want to stay in shape and replenish lost energy in the gym to handle other duties at home or work. For workout enthusiasts who like flavored supplements, this a great option because of its fruit-flavored and coffee house tastes. For s serving of 2 scoops, it contains 5g amino blend, 100mg of caffeine, 50 mg of green tea leaf extract and Green coffee bean extract, together with calories, 1g of carbohydrate, 30 mg of calcium and 10 mg of sodium. 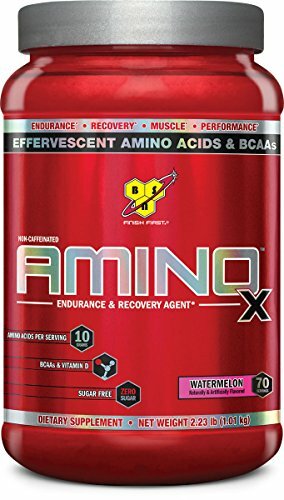 It is recommended that you should avoid using Essential Amino Energy after 5:00 pm because it can cause difficulty in sleeping. 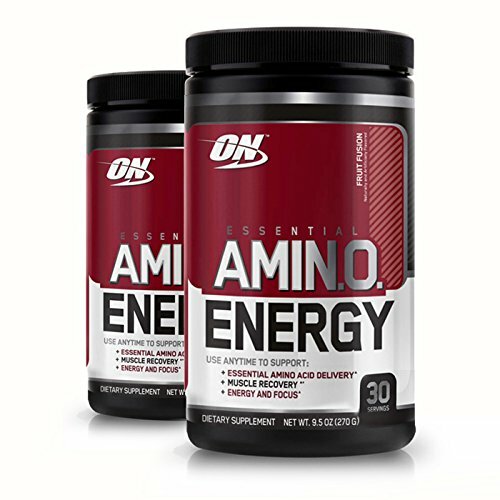 Just like BCAA Energy, Essential AmiN.O Energy also has beta-alanine that causes a tingling skin sensation. Additionally, some people have sensitive stomachs that won’t relate well with the green tea extract. To avoid the tough feeling, use it after meals. 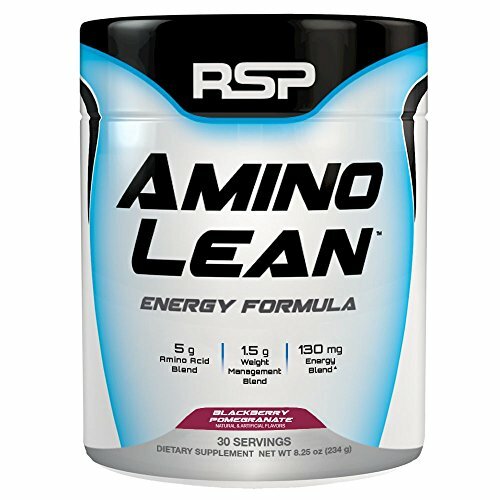 In 12 oz of water, mix two scoops of Essential Amino Energy. Take one to two servings immediately after finishing your training session. Ensure that you don’t extend the servings to more than five servings each day. If you are pregnant, seek the counsel of your qualified doctor before using it. For gym enthusiasts who love making the most out of shorter recovery time. 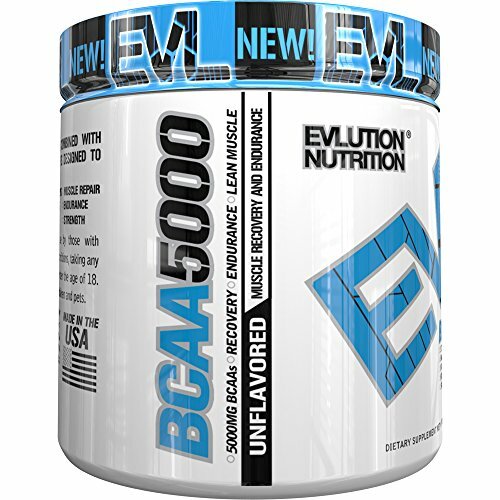 For a scoop of BCAA 5000, a serving contains 80 mg of sodium. 2,500mg of L-Leucine, 1,250 mg of L-Valine and 1,250mg of L-Isoleucine. For those who are allergic to Soy, they should be aware that this product contains soy. The Product has no sugar and calories; it is a great supplement that supports the recovery process greatly. Capsules: a serving is taken three times in a day between meals, half an hour before workouts and immediately after you are done with workouts. Powder: a scoop is mixed with any drink. Each serving is taken either once or three times a day. For those who are under medication, consult your doctor before using it. AminoLean Energy is a great product for individuals who would like to burn fat and build muscle. It can be taken when one is training and even in nontraining days for losing weight, and it also helps in the recovery of muscles. The AminoLean Energy Formula contains 5g of Amino Acid blend, 1.5 g of weight management blend, 130 mg of Natural Energy and Focus Blend. It does not contain any carbohydrates, sugars or calories. The weight management blend contains L-Carnitine and CLA to break down the body fat to form energy. Two scoops mixed with 10 oz of cold water can be taken in conjunction with a low-calorie diet. The two scoops can be taken any time of the day, but no more than six scoops should be taken in a 24 hour period. The supplement can be used for both training and no training days. If you are caffeine-sensitive, this supplement is not good for you. 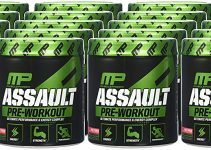 Individuals who are looking for an intra-workout product that helps to burn fat, build muscle, intensify your next workout, and improve the length of recovery, this is the right product for you. One scoop contains 640 mcg of vitamin B6, 230 mg of sodium, 180 mg of potassium, 3,600 mg of L-Leucine, 2,500 mg, of L-Glutamine, 1,750 mg of L-Isoleucine, 1,750 mg of L-Valine, 1,140 mg of Electrolyte blend and 1,000 mg of Citrulline Malate. It does not contain, carbohydrates, calories or sugar. Powder: Since it is a dietary supplement, mix a scoop with 10 oz of water. Shake it and take it after an exercise. It can also be taken before, or during an exercise. Capsules: use two capsules with 8 oz of water. Use on up to 6 capsules per day. For pregnant women and those who can get a reaction from this product, contact your doctor and only use the product as directed. If you like taking supplements that are flavored, the Aminox supplement has five flavors to choose from. That is Grape, Fruit punch, Tropical Pineapple, Green Apple and Blue Raspberry. A serving of one packet of the Aminox supplement contains 1g of carbohydrates, 500 IU of Vitamin D, 160 mg of Sodium, 10g of Anabolic Amino acid interfusion and 2 g of Efforsorb Endura Composite. A scoop of Aminox dietary supplement is mixed with eight oz of water or any other beverage like milk. Consume two servings only two times a day for greater results. Additionally, take approximately 120 oz of water in a day and eat food that is rich in carbs and protein. Your body weight together with the chemistry in your body are the determinants of how effective the Aminox performs within 3 to 12 weeks. Once you have used the product for 12 straight weeks, discontinue using the product for another four weeks. The Post Jym Active Matrix is for gym enthusiasts who want a formula that maximizes recovery, increases muscle growth and refuel the energy after a workout. 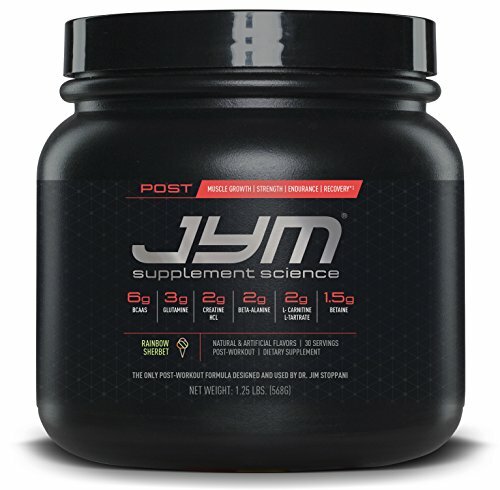 A scoop of the post Jym Matrix contains 45 calories, 1g of carbs, 3g of L-Glutamine, 2g of Creatine Hydrochloride, 2g of Beta-Alanine, 2g of L-Carnitine L-Tartrate, 1.5g of Betaine, 1g of Taurine, 3.5g of L-Leucine, 1.2g of L-Isoleucine, 1.2 g of L-valine and 5.3mg of Black pepper fruit extract. Mix a scoop of Post Jym Active into 32oc of water 30 minutes after a workout session. This is to let the mixture dissolve. For best results, add Post Jym fast digesting carb. As a precaution, residents of California should be aware that the supplement contains chemicals that are deemed as cancerous to the state. This is for fitness enthusiasts who wasn’t to boost their energy, maximize recovery and increase the body’s performance after workouts. 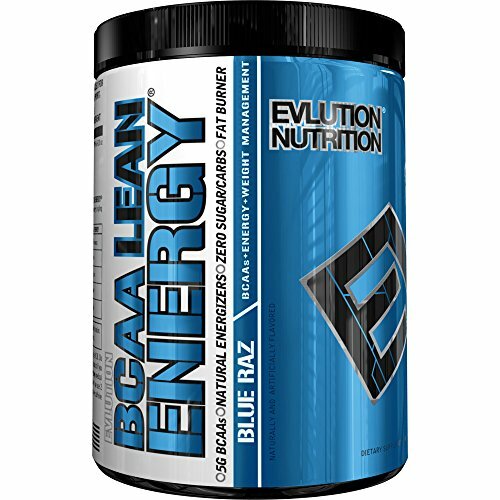 Two scoops of the BCAA Lean Energy supplement contains 90mg of vitamin C, 30mcg of vitamin B12, 10mg of vitamin B6, 2:1:1 BCAA Matrix, BCAA energy lean matrix, 500 mg of beta-alanine, 500mg of L-Alanine, 500mg of Taurine and 110 mg of natural energizers. It is gluten-free, and it has zero sugar, carb, and calorie. You can use the supplement anytime you want to reach for a beverage. But more specifically, for post workout recovery, aim at serving two to three servings a day. Do not exceed four servings in total in a day. This product is used by athletes to boost endurance and improve recovery. It is the right product for any athlete who likes to go hard in the gym because it helps in muscle building, protein breakdown and helps in intense training. One scoop contains 25 calories, 1g of Carbs, 35g of sodium, 18mg of potassium, 2:1:1 BCAA Matrix, cell volumizing and recovery complex, strength enhancing compound and electrolyte blend. 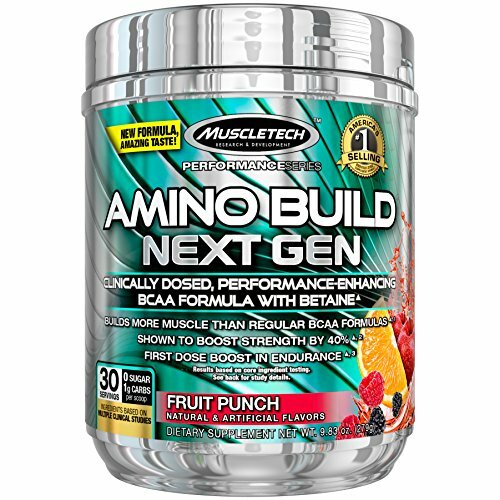 Mix a scoop of Amino Build Next Gen with 8oz of water and take it immediately after your workout. This product is great for sports enthusiasts who want to look after their overall health. 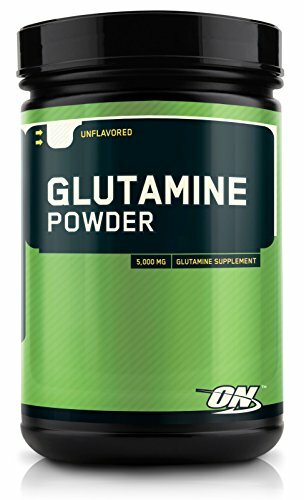 Since the most abundant amino acid in the body is glutamine, this supplement boosts the work of the glutamine in our bodies by increasing muscle growth, boosting gastrointestinal support, and supporting the immune system. A serving of 5g contains 5g of L-Glutamine that is fermented. Mix a scoop of Glutamine powder in your protein shake after a workout. You can take the shake three times in a day.